The Acura RSX is powered by a high-revving 4-cylinder engine and offers seating for up to four passengers. 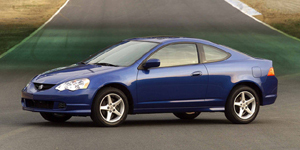 With its agile handling, the RSX is one of the sportiest front-wheel-drive cars. 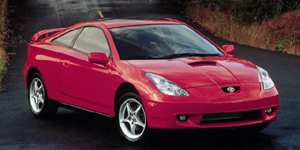 The Toyota Celica is a fine sports coupe offering space for four passengers. The Celica comes with a choice of 1.8L 4-cylinder engines pumping out up to 180 hp.